This record will be out May 18th and is available for pre-order now. Additional items ordered will be held and shipped in the same box. 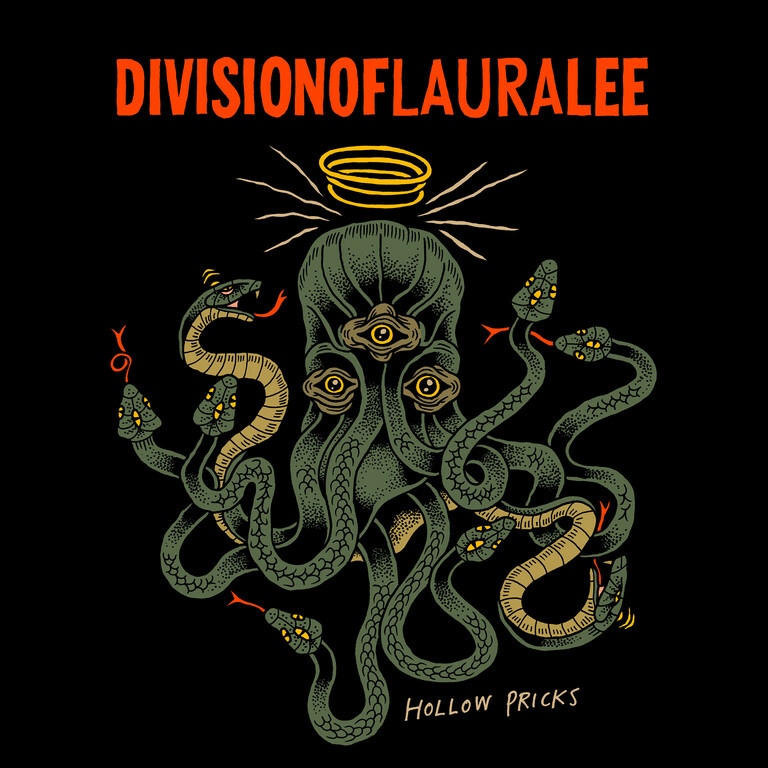 Division of Laura Lee are a musical tornado from Gothenburg, Sweden. In 2003, Lovitt and Division of Laura Lee teamed up to release the compilation album 97-99, which compiled early singles and hard to find tunes. Now, twenty years later, it’s time to do it again. This single -- which includes one new song and a live track -- will be the band’s first release since 2013’s full-length, Tree. Pressed on yellow vinyl.